LMU-720 With Integrated Wiring Harness incl. 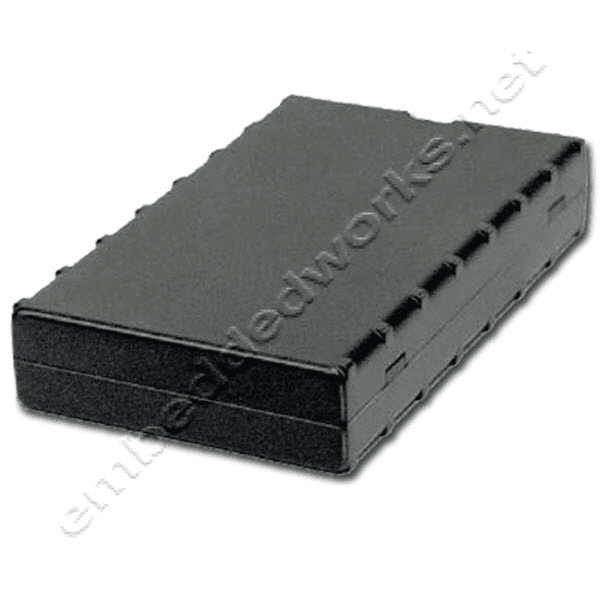 The LMU-720 is an economical vehicle tracking product designed for easy and reliable installation in automobiles. The LMU-720 is an ideal solution for stolen vehicle, vehicle finance, auto rental and other automotive tracking applications. The LMU-720 employs CalAmp?s industry leading on-board alert engine, PEG (Programmable Event Generator). This advanced engine monitors external conditions and supports customer-defined exception-based rules to help meet the needs of your application. PEG continuously monitors the vehicle environment and responds instantaneously to pre-defined threshold conditions related to time, date, motion, location, geo-zone, input and other event combinations. With PEG, your unique application will meet demanding customer requirements. This behavior can be programmed by CalAmp before shipment, at a customer?s facility, or over-the-air once the unit has been fielded. The LMU-720 also leverages CalAmp's industry leading over-the-air device management and maintenance system, PULS (Programming, Updates, and Logistics System). Configuration parameters, PEG rules, and firmware can all be updated over the air. PULS offers out-of-the-box hands free configuration and automatic post-installation upgrades. You can also monitor unit health status across your customers' fleets to quickly identify issues before they become expensive problems.